Imagine sitting on your deck, screened in porch or sitting in your great room looking out at these views. 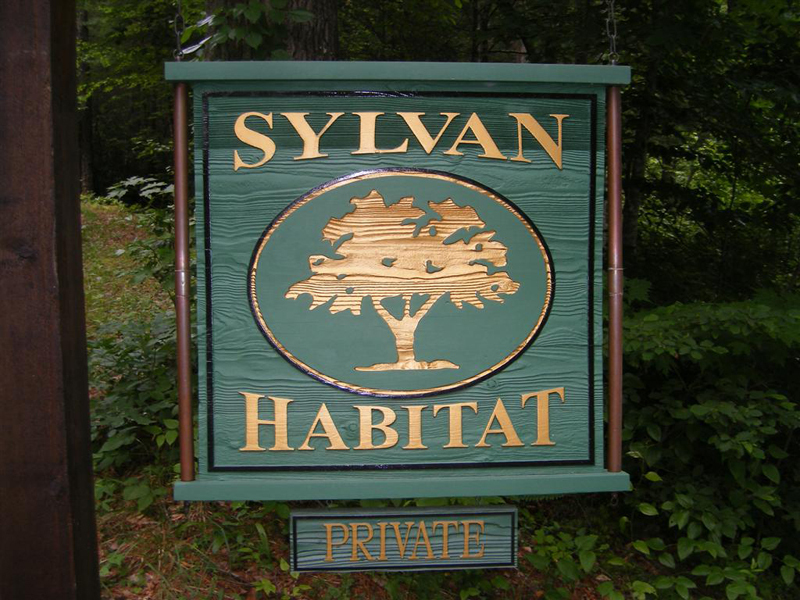 20 Sylvan Byway in Pisgah Forest NC is located in Sylvan Habitat just a 12 minute drive to Brevard North Carolina. Enjoy this Video of 398 FireFly Lane in Sylvan Habitat as an example of a home withing this special community of 555 acres and only 44 estate properties. Here is your chance to own one of three lots that all join each other, lots 18, 19 & 20. Join them all for or tow and have the property of a lifetime! Sylvan Habitat offers nearly 2oo acres in Conservation and green spaces, community park, trails for even the equestrian in the family. This 1.6 acre parcel has a gentle to rolling building site, spectacular view and joins the community trail system that consist of 5 miles of trails that lead into the DuPont State Forest. 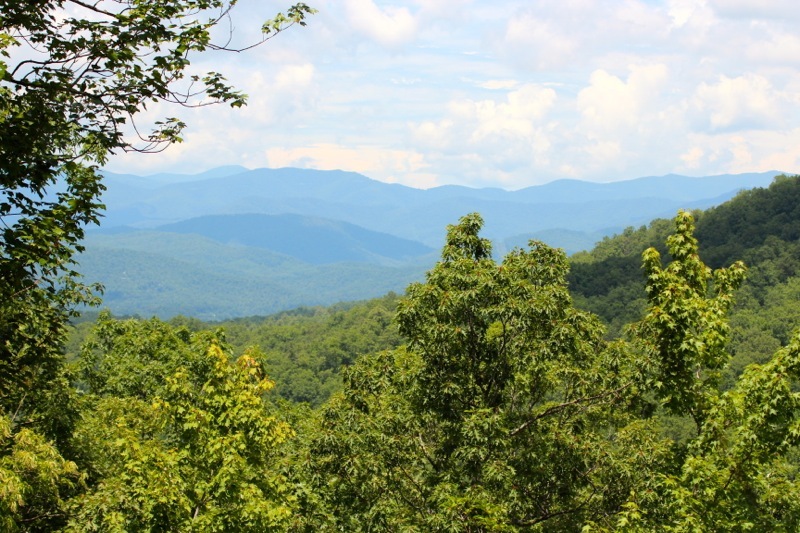 Sylvan Habitat is blessed with more than 12 sparkling mountain streams, waterfalls, and great views of the Blue Ridge to the Northwest, and the Saluda Mountains of South Carolina to the southeast. A ridge cuts diagonally through the property, defining forested valleys on either side. Southerly and easterly exposures predominate, giving you the morning sunshine, and the warming winter rays. Altitudes range from 2700 to 3100 feet. While not even hills by Himalayan standards, the altitude of the Southern Appalachians affords an interesting summertime temperature drop when compared to the Southern Piedmont and the Coastal Plain. And to help you experience the diversity of this typical Southern Appalachian setting of coves and ridges, we will mark a separate system of pedestrian-only trails, which wind through the deep Rhododendron covered valleys, and along the pristine mountain trout streams.